Now that Virginia and Baylor have had their one shining moment, we’d be remiss to just let the college basketball season slip away without mentioning the big news on Tuesday about iconic programs in both the men’s and women’s game. 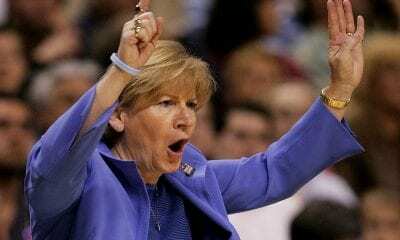 The UCLA men, the land of John Wooden, and the Tennessee women, who Pat Summitt led so brilliantly, have landed new coaches. 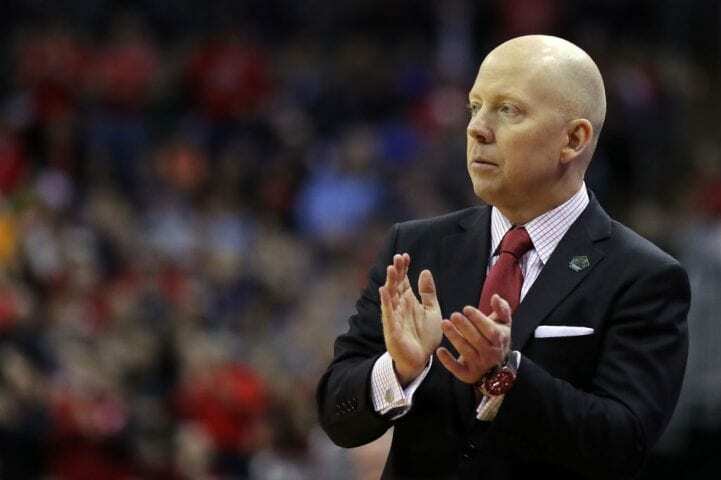 The Bruins has hired Mick Cronin away from the Cincinnati. And the Lady Vols are expected to announce the hiring of Kelly Harper, who was at Missouri State. The hiring of Cronin ends a three-month search for the replacement of Steve Alford, who was canned on New Year’s Eve in his sixth season with the Bruins after leading the program to four NCAA appearances. 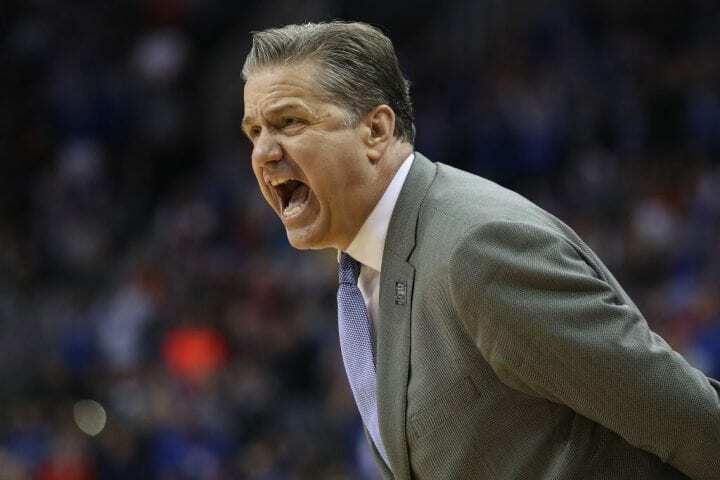 It has been a strange journey for the Bruins, one that tried to lure John Calipari away from Kentucky, Jamie Dixon from TCU and Rick Barnes from Tennessee. Just think for a second about how times have changed on the college landscape. There was a time when the UCLA job was considered the preeminent one in the nation, the pinnacle of anyone’s career. But now it’s just another school and another program, something of an afterthought in the Pac-12 and nationally. Cronin led the Bearcats to nine consecutive NCAA Tournament appearances and he will make $24 million over six seasons. Both the money and the opportunity were too much for Cronin to turn down. Cincinnati plays in the American Athletic Conference, not exactly a basketball powerhouse. Cronin coached 13 seasons at Cincinnati. But there’s nothing on his resume that necessarily predicts great success. His teams advanced to the Sweet 16 only once, in 2012. But he has won at least 20 in each of the past nine seasons and has a 89-18 record over the past three seasons. Cincinnati lost in the first round of this year’s NCAA tournament to Iowa after winning the AAC title. 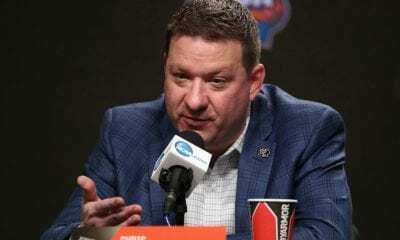 He’s also one of six NCAA coaches to bring his team to the tournament in nine straight seasons, joining Mark Few (Gonzaga), Tom Izzo (Michigan State), Mike Krzyzewski (Duke), Bill Self (Kansas) and Roy Williams (North Carolina). The Bruins were 17-16 in 2019 and their pursuit of Calipari only served to get him what’s essentially a lifetime deal with Kentucky. They tried to pry Dixon away from TCU, but the sides could not resolve an issue with his buyout, which was in the area of $8 million. And then they went after Barnes, reportedly with a $5 million per year deal. Three strikes and there were almost out. And who knows who might have been next had Virginia Tech hired Wofford coach Mike Young and not Cronin, as had been rumored. The hiring of Harper brings one of the program’s to guards back to Knoxville. Then known as Kelly Jolly, Tennessee’s new coach was the point guard on three national championship teams for Summitt, the great Hall of Famer who died in 2016. 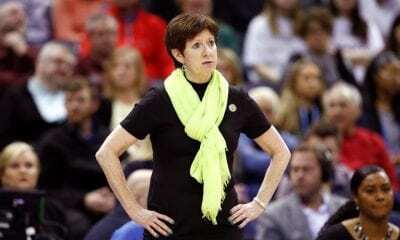 After her career ended in 1999, she began coaching as an assistant at Auburn before being the head coach at Western Carolina, North Carolina State and Missouri State. The Lady Bears advanced to the Sweet 16 this season as an 11 seed by beating No. 6 DePaul and No. 3 Iowa State. She was 118-79 in six seasons at Missouri State. Harper takes over for Holly Warlick, another former Lady Vol. She was dismissed shortly after Tennessee was eliminated from the NCAAs. She had been its coach for seven seasons. Warlick was 172-67 atTennessee. This season, the Lady Vols were 19-13 and lost in the first round to UCLA. Elite Eight: Can Notre Dame Make It Two Straight?